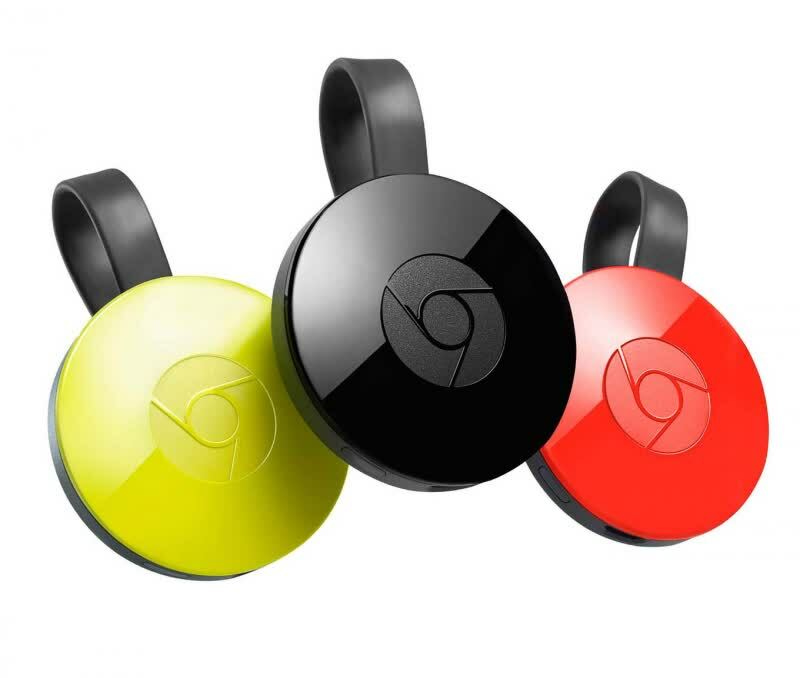 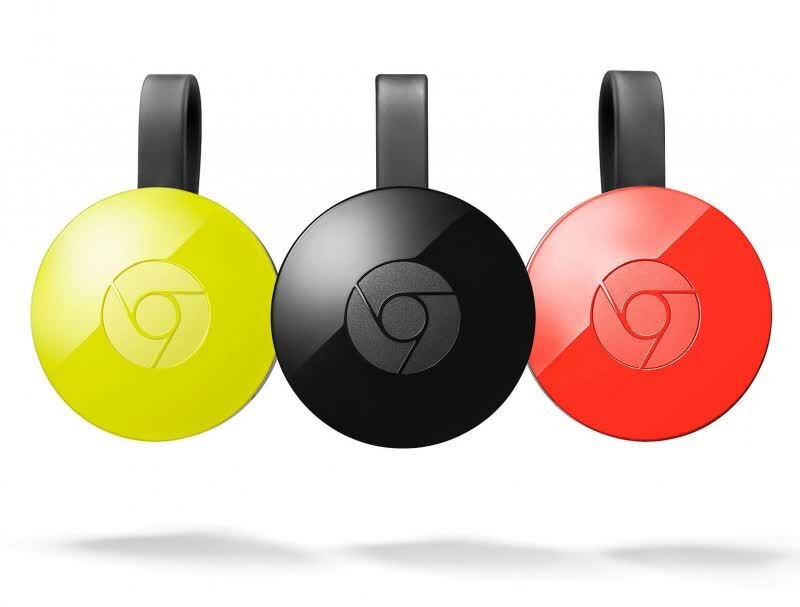 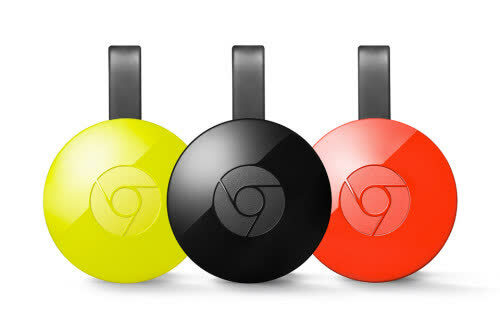 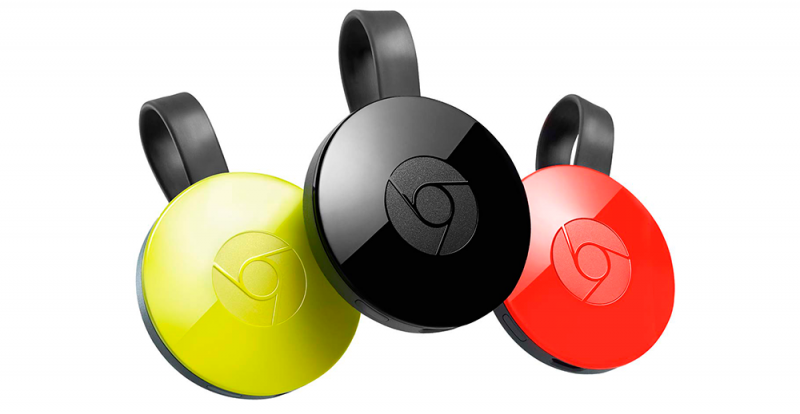 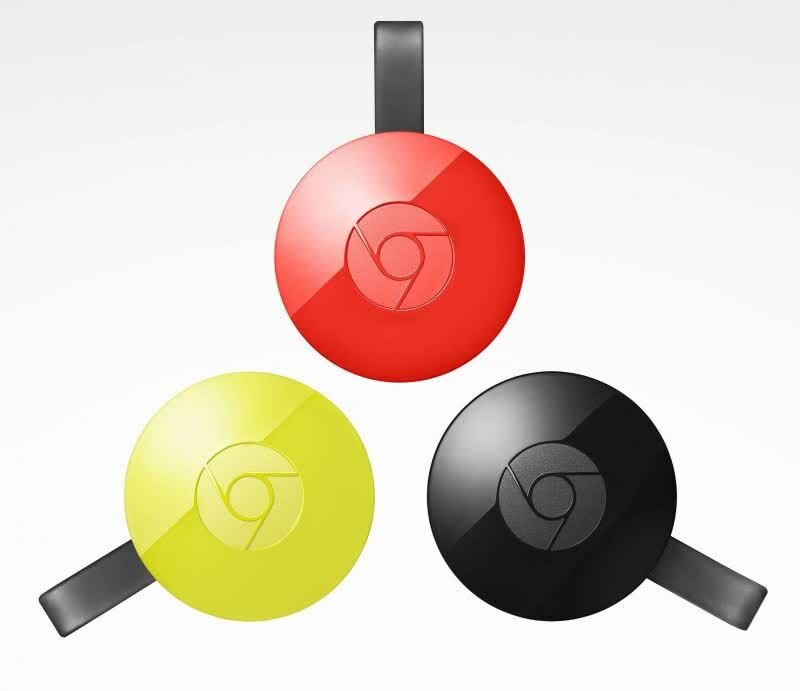 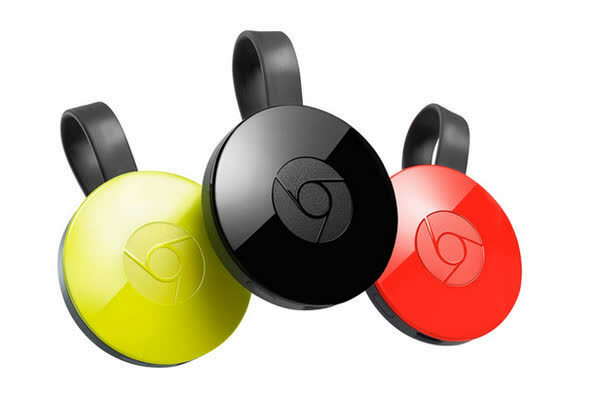 If you want to watch a streaming service you couldn't otherwise access on your TV, the Chromecast is a brilliant solution. 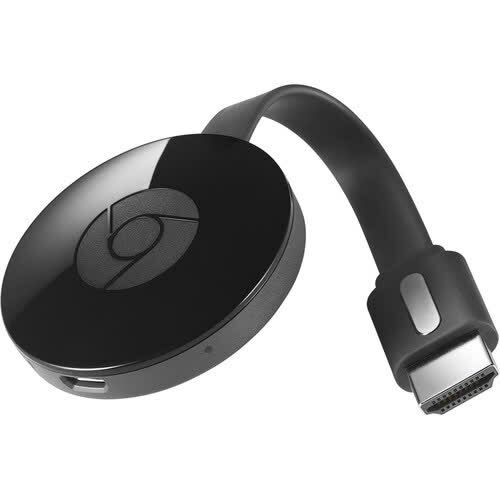 With more compatible apps and services being added every day, it's easy to see how this low-cost device could even become an alternative to more-expensive set-top boxes. 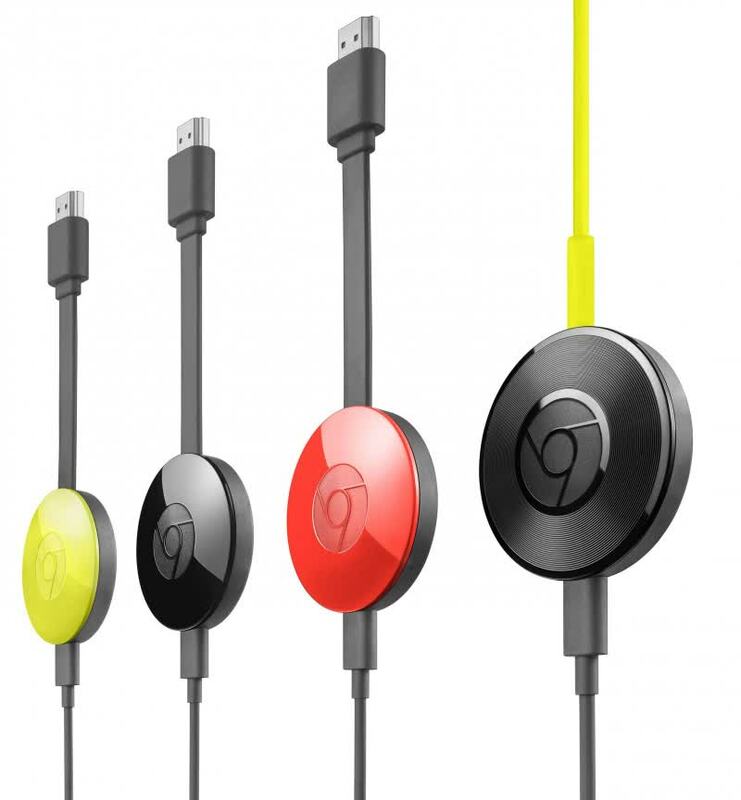 But browsing for content and controlling media from your phone or tablet is still inelegant. 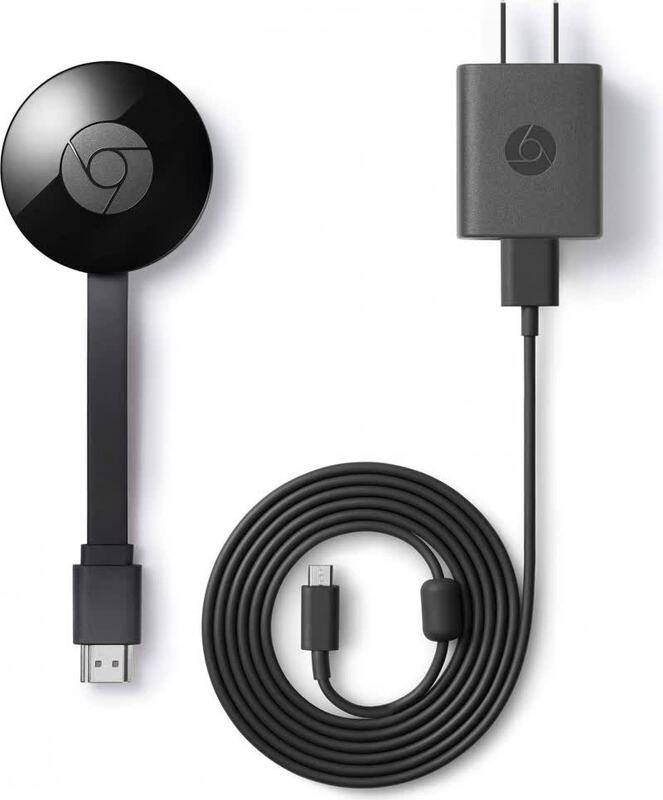 For those looking to sit back on the couch and browse media on the big screen, but don’t want to break the bank, an Amazon Fire TV Stick or Roku Streaming Stick ($50 each) may be better alternatives.